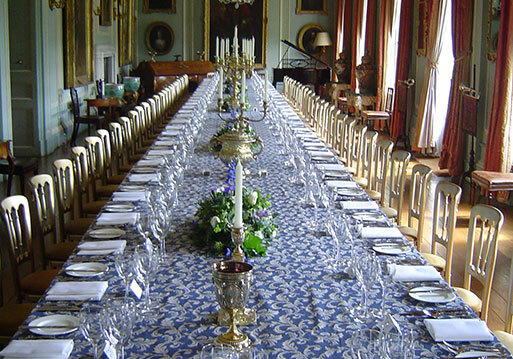 Why not come and explore Bramham Park? Both House and Landscape are open, by appointment, for most of the year: just ring us to arrange your visit. Please note groups of 10 or more can visit the house by appointment. 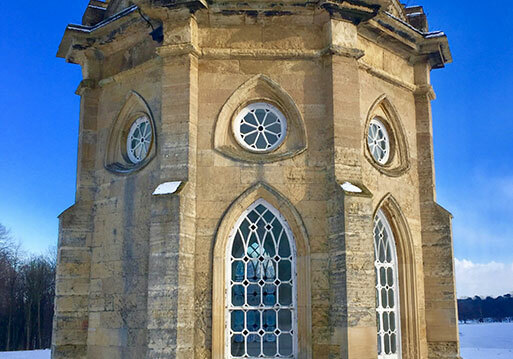 Bramham Park represents an important stage in British architecture and garden design: the House is neither baroque nor typically Palladian and the gardens are somewhere between the formal and the picturesque. Bramham is a rare survivor of the period and we have tried to keep it as its creator, Robert Benson, intended it. There is lots of space and it can be all yours to discover for the day. Please note, however, that we do not have any facilities to serve refreshments – please bring your own picnic to enjoy in the grounds! Please ensure that you take all of your rubbish home with you. The Gardens & Grounds are open most of the year, by appointment, on weekdays, between 10am and 4pm. 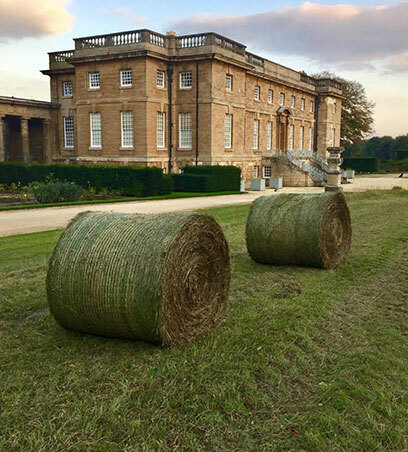 We are closed the last week of May, and the first two weeks of June due to Bramham International Horse Trials, and during August and most of September due to Leeds Festival. We are also closed weekends and bank holidays. (During some large events we may not be able to take bookings). It is always best to give us a quick call before you set off on your journey to Bramham Park, just to check that we are open. Contact us to arrange your visit by telephone or e-mail. Bramham Park is a grand and unusual house, but its gardens are grander and even more unusual” wrote Prof. Nikolaus Pevsner. The House at Bramham was designed as part of the whole landscape scheme: simply an element within it. This and the fact that it was designed only as a summer holiday residence, perhaps explain its relatively modest size. The Bramham Landscape covers 350 hectares or nearly 900 acres of rolling countryside. Some of it (especially the area in the immediate vicinity of the House) is easily accessible in a vehicle or a wheelchair, but some of it is only passable on foot and includes some steep slopes. Ground conditions can also play a part: many of our walks are grass and may become soft in wet weather. Dogs of all sorts are always welcome, but please keep them on a lead at all times. The ground and principal floors of the House are accessible to wheelchair users (there are ramps and a lift), but you may need to close your eyes as you pass through the “lived-in”, family parts of the House. If you have any doubts about access or special requirements, please telephone us, before your visit, to discuss this.